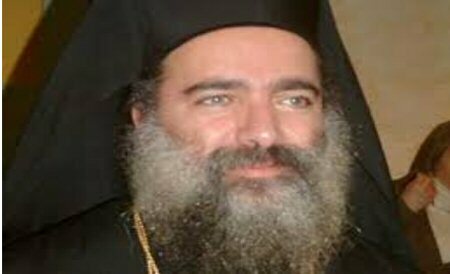 The Archbishop of Sebastia, from the Greek Orthodox Patriarchate of Jerusalem, Atallah Hanna, stated that the Palestinian Christians in the Holy Land weren’t communities in their lands. Hanna said, according to Al Ray, that just over two thousand years ago, the Christ was born in Palestine, in order to spread love and mercy among people. He called upon the media outlets to not describe Palestinian Christians as “minorities”.